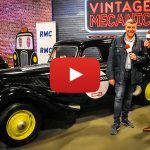 The Peninsula Classics Best of the Best prize, which was awarded on Thursday 8th February at a ceremony in Paris, went to a 1936 Bugatti Type 57SC Atlantic. 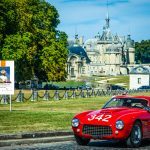 The same car won the Best of Show at Chantilly Arts & Elegance Richard Mille Concours d’Etat last September. 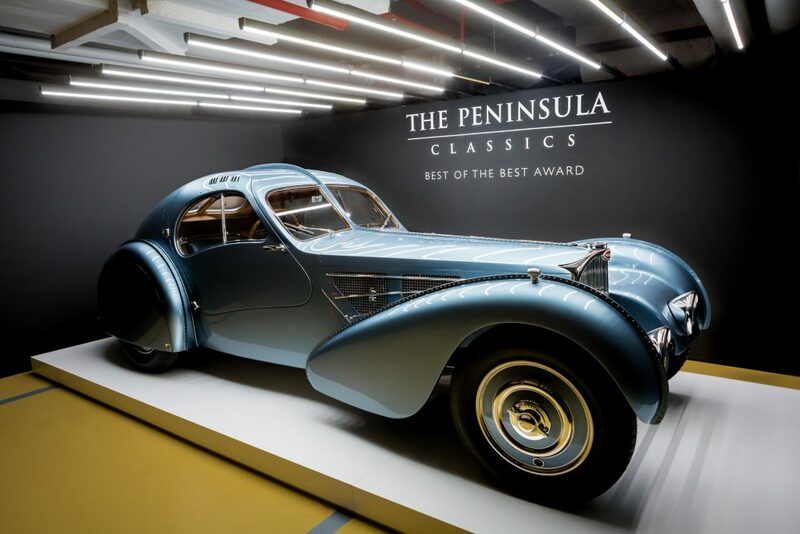 The Peninsula Classics Best of the Best prize designates the most exceptional collector car in the world so it is one of the most avidly sought-after distinctions in the world of the motor car. 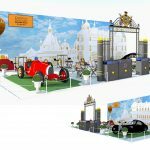 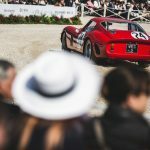 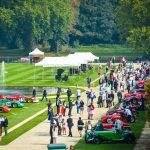 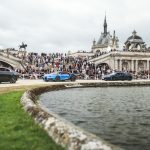 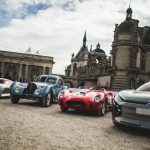 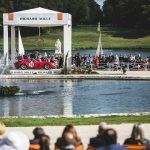 This year eight of the most beautiful collector cars that had won the major international concours fought for the title among them an Alfa Romeo 8C 2900B Spider from 1939 (Amelia Island), a 1929 Mercedes-Benz S Roadster (Pebble Beach), a 1957 Alfa Romeo Giulietta Sprint Speciale Prototipo (Villa d’Este), a 1957 Ferrari 250 GT Cabriolet (Goodwood) etc.